According to statista.com, over thirty million Americans participate in “house planting activities” each year. People often like to hang houseplants in front of windows or rest them decoratively on windowsills where they will receive full sunlight. But what if you don’t live in a sunny climate or your house isn’t designed to capture a lot of the sun? 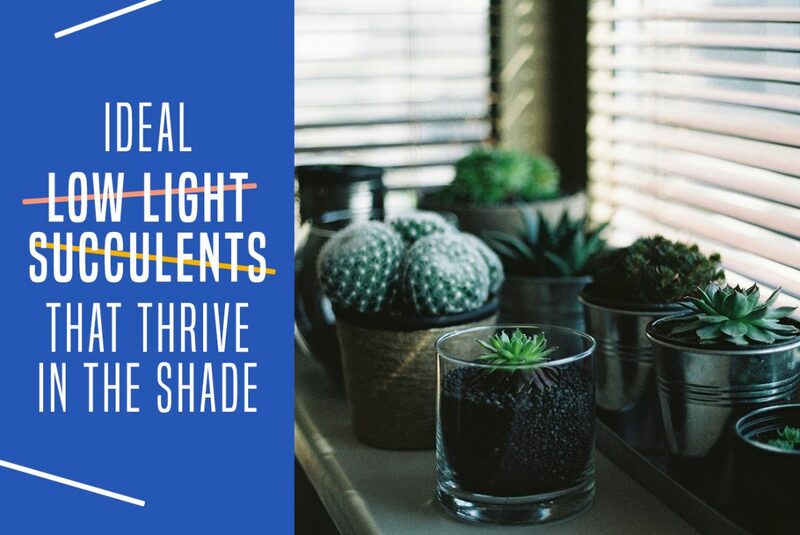 How can you brighten up the shadowy corners of rooms with plants that will thrive despite a lack of sun? Haworthia margaritifera is an indoor succulent sometimes commonly known as “pearl plant” or “pearly dots” because of the pearl-like spots on its pointed leaves. Native to South Africa, the pearl plant is a frost-tender succulent with rigid leaves that emerge from the midst of the center of the large rosette, making it resemble an aloe plant. Early in the summer, the pearl plant gives bloom to tiny whitish-brown flowers. The plant’s non-acidic, sandy soil should be kept somewhat moist during the growing season. Low humidity and filtered shade or partial sun are best for this plant, as its leaves will dry out and die in full sun. Also comically called “mother-in-law’s tongue,” Sansevieria trifasciata, or “snake plant,” is native to tropical regions of West Africa such as the Congo and Nigeria. It features firm leaves that grow upward from a basal rosette. A greenish-gray cross-banding livens the dark green leaves. Experts report that these plants can grow up to six feet in height, but they are usually kept to a more manageable size when grown inside a house. In addition to thriving in low-light conditions, this plant requires watering only every other month in the winter. Occasionally, when this succulent becomes root bound, it will yield a flower stalk. This succulent houseplant takes its name from the initials for its genus, Zamioculcas zamiifolia. ZZ plant is also called an “eternity plant” or an “aroid palm.” This robust plant is a favorite for growing indoors not only because it tolerates conditions of low indirect light, but because it is drought-resistant and survives despite neglect. Native to eastern Africa, ZZ plant has shiny leaves and dark green stalks. Its juices can irritate human skin, however, so be careful when handling this plant. To avoid root rot, keep it on the dry side and don’t allow it to sit in water. The panda plant, or Kalanchoe tomentosa, grows wildly in Madagascar and other parts of Africa, but it also makes an attractive indoor plant. It earns its name from its silvery-white, fur-like hairs and the reddish-brown markings on the edges of its leaves. While the panda plant can bloom indoors, it rarely does so. Though this plant can handle bright light, it also savors the shade and can survive in conditions of lower light. Medium, indirect light is best. Let the soil dry out between waterings and fertilize in spring and summer. Ferns in the genus Asplenium are colloquially known as “bird’s nest fern.” They tend to grow in tightly gathered, nest-like clump on buildings or tree trunks. According to the newsletter Gardening Know How, Asplenium nidus “defies our preconceived ideas of what a fern should look like.” This succulent plant has crinkly, wavy, or flat fronds and a center that looks something like a crow’s nest. You can either plant your bird’s nest fern in a container or adhere it to planks for hanging on the wall. They can tolerate medium sunlight but will also grow well in low light. Keep the soil moist, but not quite wet. If your soil dries out on occasion, that’s okay, too – this low-light succulent can endure the occasional dry soil. As if care of this plant wasn’t easy enough, it also requires only half strength fertilizer a couple of times a year, in spring and summer.